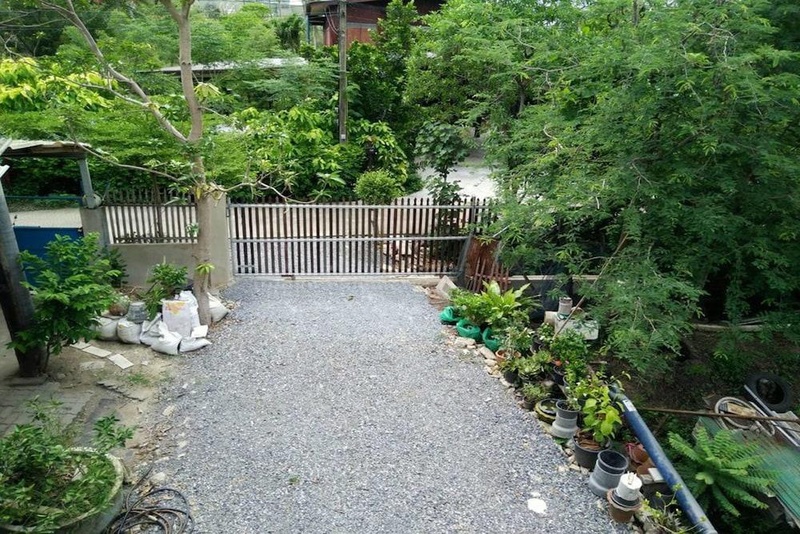 BAAN SUAN HOME is conveniently located in the popular South Thonburi area. The hotel offers a high standard of service and amenities to suit the individual needs of all travelers. 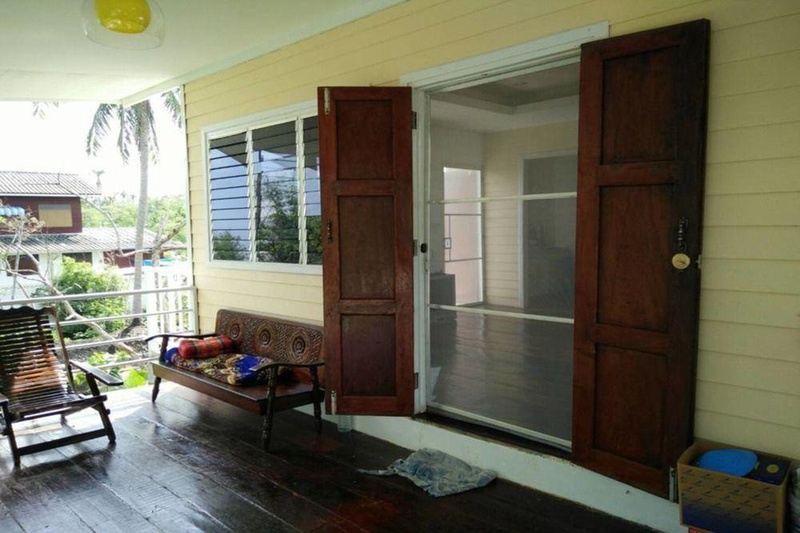 Service-minded staff will welcome and guide you at the BAAN SUAN HOME. Guestrooms are designed to provide an optimal level of comfort with welcoming decor and some offering convenient amenities like clothes rack, balcony/terrace, toiletries, kitchenware, Free bicycle usage. Recuperate from a full day of sightseeing in the comfort of your room or take advantage of the hotel＇s recreational facilities, including garden. 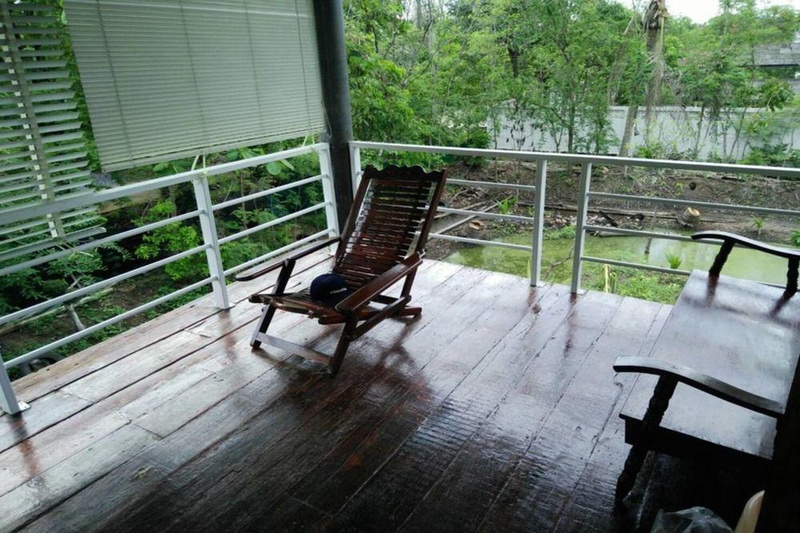 BAAN SUAN HOME combines warm hospitality with a lovely ambiance to make your stay in Bangkok unforgettable.